When necessary, we utilize digital structural radiographs to visualize the structures inside your body. While many doctors choose to base their care on “feeling” alone, we base our care on the best available evidence as needed for the individual patient. 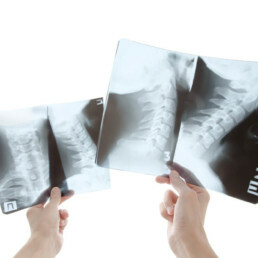 At Structural Chiropractic we utilize a high frequency direct to digital X-ray machine which is the latest technology in order to offer the clearest images available to our doctors. 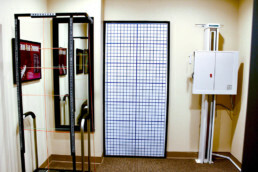 We also utilize a radiologist to review all of our films and to give you the best possible diagnosis for your condition.